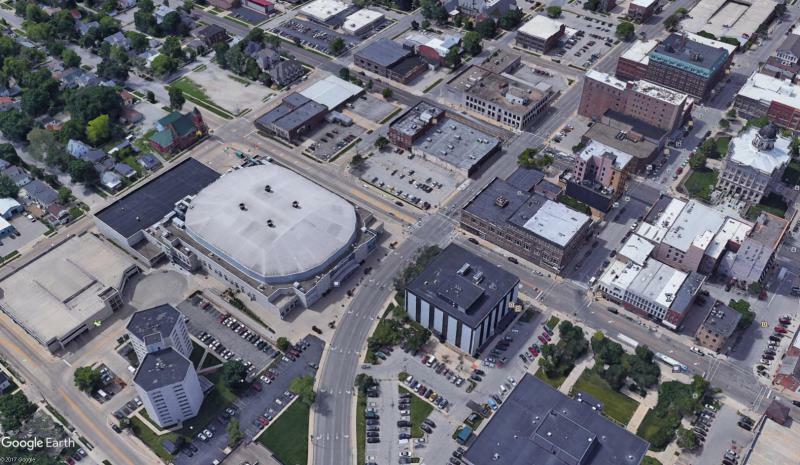 An architect and developer who made a surprise pitch last week for a downtown Bloomington hotel connected to Grossinger Motors Arena says the project may not require much city investment. 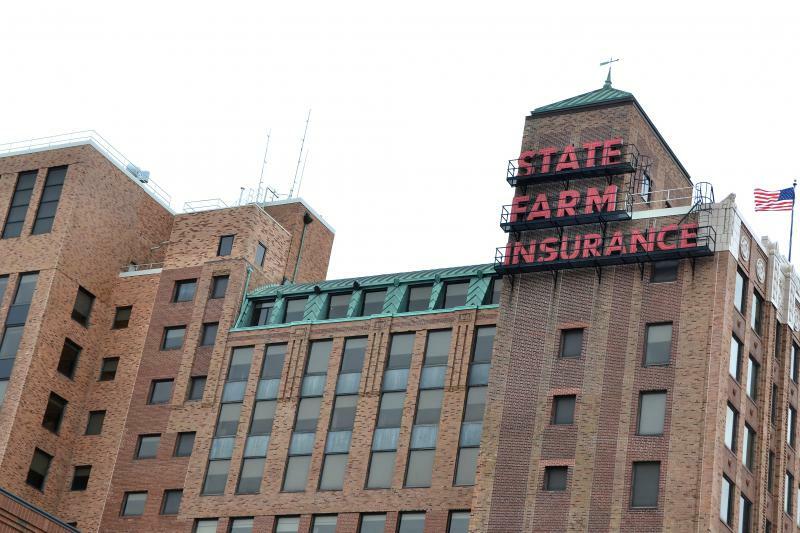 Mayor Tari Renner of Bloomington said there are a lot of potential re-uses for the State Farm Fire building in the downtown area, including a new City Hall. 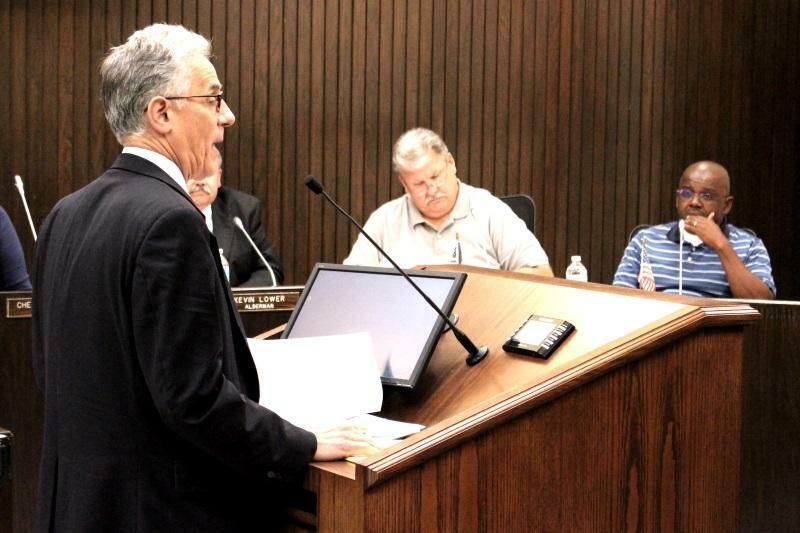 A Bloomington developer made a surprise public pitch to aldermen Monday for a new downtown hotel and conference center, calling his public-private partnership the “solution” city leaders have been seeking. Editors note: This article is part of a series of interviews with newly elected council members in Bloomington and Normal. Ward 1 Alderman Jamie Mathy was interviewed May 25. A new downtown task force is setting priorities. The group has three more meetings before an initial report is due on Aug. 31. The walkable downtown of the past isn't an anachronism, it's a future model for economic development. 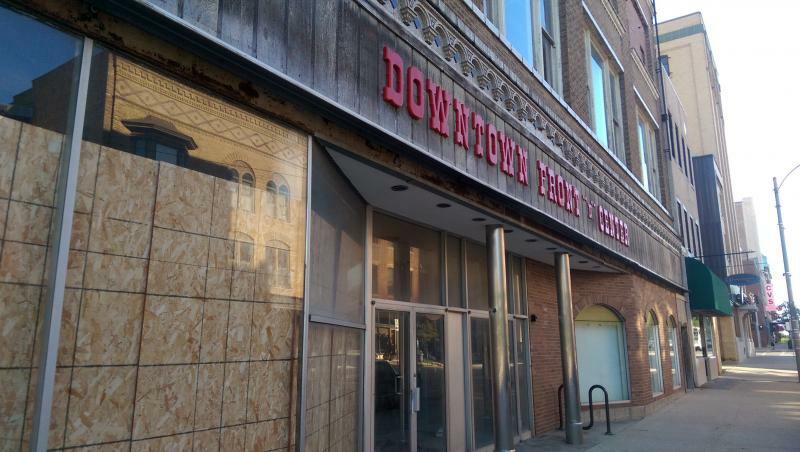 Interest in converting dilapidated downtown Bloomington buildings into a potential hotel and conference center could be renewed now that the city has bolstered the area as a Tax Increment Financing district. 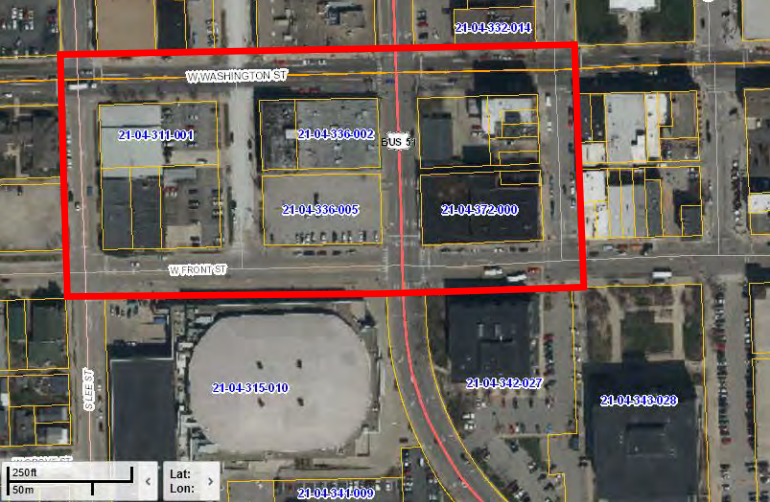 A Tax Increment Financing District in downtown Bloomington could receive approval from the city council Monday. At Monday's meeting of the Bloomington City Council, Aldermen will vote on a formal rejection of the downtown hotel proposal brought forward by developer Jeff Giebelhausen. 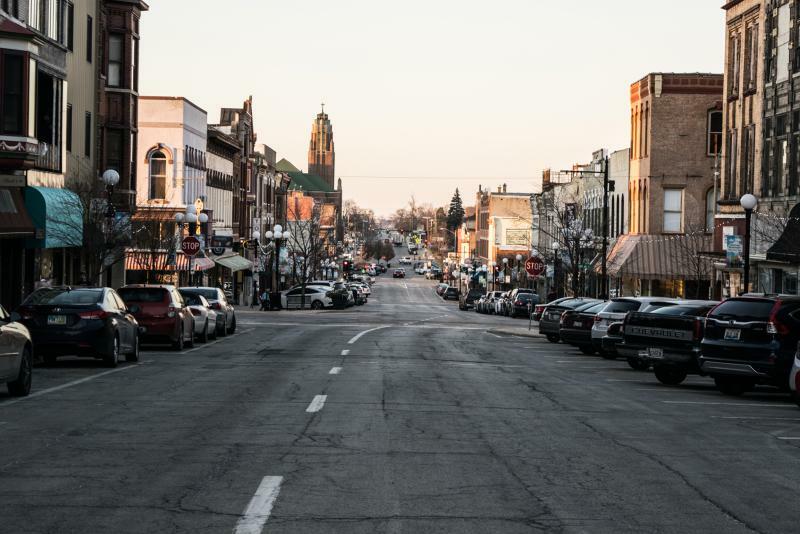 Bloomington will continue taking steps to bring economic development to the downtown area, despite the informal rejection of a proposal to build a hotel there. Bloomington's mayor is telling supporters he'll formally launch a re-election bid next week. Tari Renner is sending supporters emails saying he'll officially announce his third run for mayor August 24th during a noon event at the Route 66 visitors center in downtown Bloomington. Bloomington Aldermen will meet as a committee to learn more about the hotel proposal that was rejected by city officials last month. 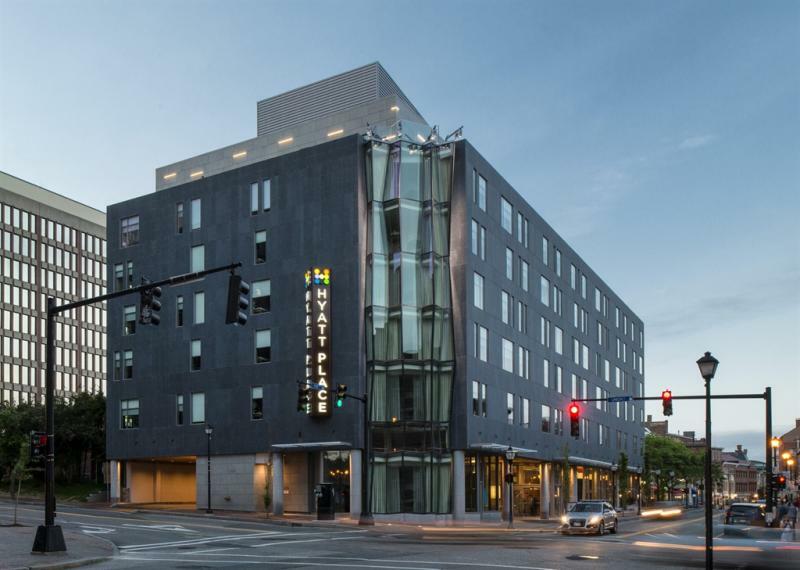 The Kentucky-based company which floated a $52 million dollar downtown Bloomington hotel and conference center proposal that was quickly turned down by city officials may still be included in a different project. Mayor Tari Renner said during Sound Ideas the door hasn't been completely closed on Commonwealth Hotels. 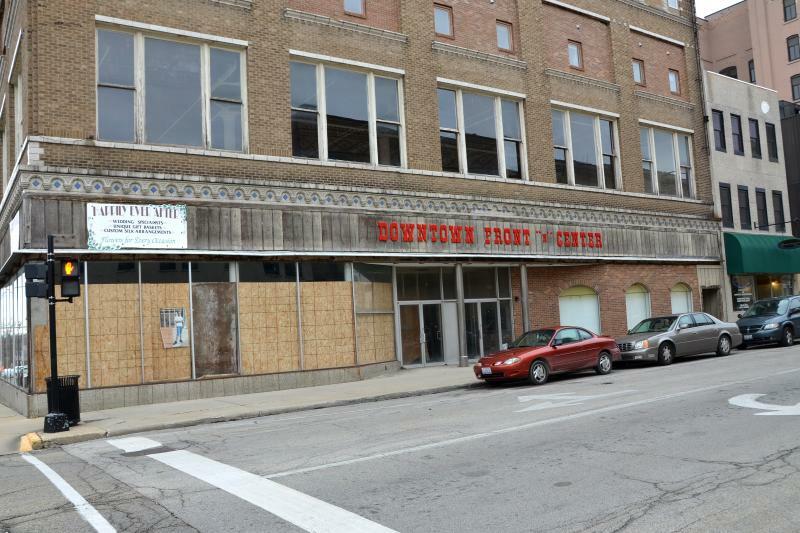 The East Peoria developer who is planning to convert the downtown Bloomington Front 'N Center building into a hotel says he's moving forward regardless of what city officials think of his plan. Jeff Giebelhausen says he's working with owners Merle and Carol Huff to transform the building into a 91 room, Route 66-themed limited service hotel. City of Bloomington officials are mulling over two new proposals for a downtown hotel, following last month's collapse of a plan to locate an upscale hotel and conference center near the coliseum. 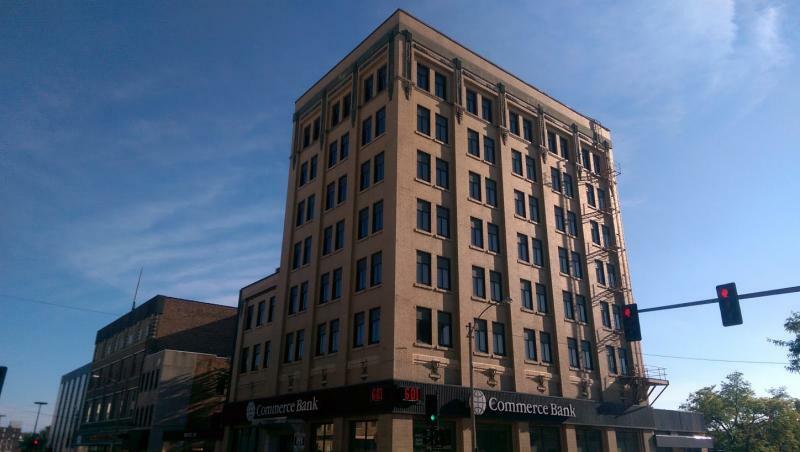 Both proposals come from developer Jeff Giebelhausen, who's been working with the city for more than a year to redevelop a dilapidated building and the Commerce Bank facility. The new executive director of the Downtown Bloomington coliseum expects a multi-million dollar economic impact on the community from the arena and says an adjacent hotel and conference center would only help. Bloomington's Mayor is painting a picture of a failed downtown hotel and conference center proposal as a process that is working. A consultant has recommended against moving forward because the developer partnership has not put $40-million dollars in financing into place. The consultant charged with vetting proposals for a downtown hotel and conference center in Bloomington is recommending the city not proceed with plans announced a week ago to build a $52 million facility. SB Friedman told city officials of its decision, while saying a report outlining the reasons would be forthcoming. During Sound Ideas this week, alderman Karen Schmidt said the city is putting a lot of faith in SB Friedman's vetting process. City officials could get their first detailed peek into plans for a downtown hotel during a meeting next week. 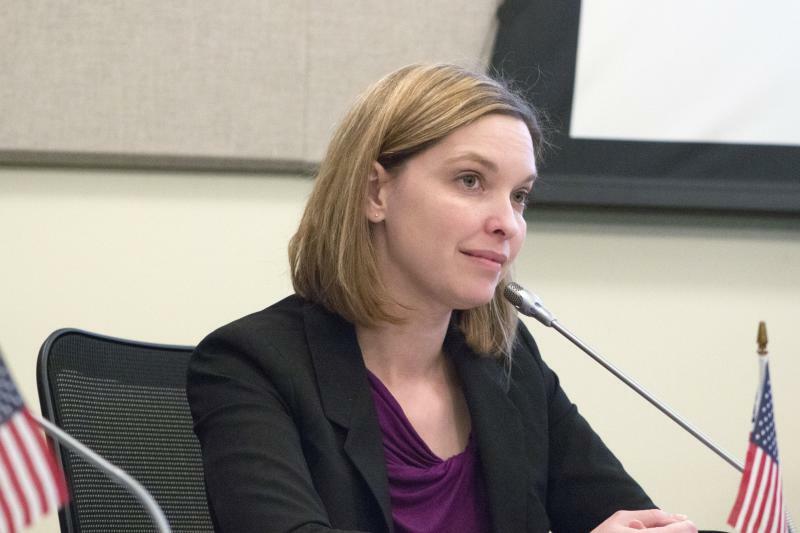 Bloomington alderman Karen Schmidt, whose ward serves downtown, said during Sound Ideas, the project could prove to be a major impetus in reviving the central business district. School officials are trying to make sure they aren't stung by proposed economic incentives for a $50 million downtown Bloomington hotel project. The city is studying the feasibility of creating a tax increment financing district, or TIF, where additional property tax revenue in an area is redirected back to the development site instead of going to local taxing bodies. While District 87 wouldn't be getting any less money than it does now, Superintendent Barry Reilly said the district doesn't want to miss out on that money for the maximum length of a TIF. A new hotel proposed for downtown Bloomington could receive the benefits of a Tax Increment Financing District. Council members will vote tonight on creating a TIF study for an area that includes buildings at Front Street and Center Street. The Bloomington City Council may participate in the development of a hotel and conference center downtown. During a committee meeting, aldermen informally supported an inducement resolution, which is usually the first step in issuing bonds. 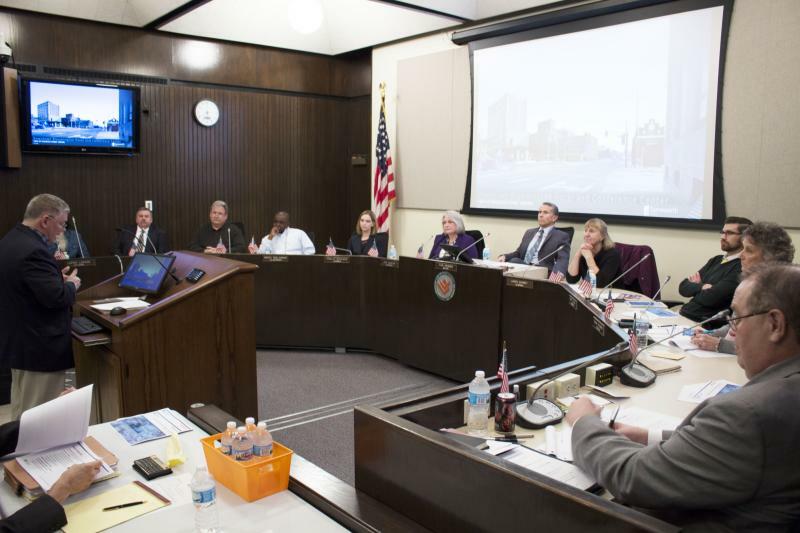 The developer presenting plans to the Bloomington City Council Tuesday said during GLT's Sound Ideas if he'd known two and a half years ago it would take so long, he wouldn't have gotten into it. Jeff Giebelhausen told WGLT's Mike McCurdy that his youngest son is a freshman at Illinois Wesleyan and he's "vested in Bloomington." "I believe in this project. I do believe in Downtown Bloomington. I believe the negatives are a very vocal group," said Giebelhausen. "I want to address their questions absolutely accurately, one at a time, and when the facts speak I think it's clear this is a good project for the city. Bloomington's Mayor says without additional information, one of the two proposals for a downtown hotel is dead. Developers David Bentley of Bloomington and Jeff Giebelhausen of Peoria have floated separate plans for a downtown hotel. During an appearance on GLT's Sound Ideas, Mayor Tari Renner says Bentley hasn't responded to consultant requests for more information about his plans to transform the Pantagraph into a boutique hotel. David Bentley has been active in downtown Bloomington for 20 years, buying property, rehabbing it, and running it. His latest proposal includes developing the Pantagraph building into a boutique hotel. Bentley tells GLT's Charlie Schlenker he partnered with the city in 2007 and 2008. He agrees with Mayor Tari Renner that a downtown hotel will help the coliseum as it has the economy in Uptown Normal. The city working with consultants SB Freidman to vet a proposal from Bentley's Devyn Corporation and Jeff Giebelhausen plan for the Front and Center block. Bloomington Aldermen are directing city staff to study multiple Downtown proposals from two developers. Mayor Tari Renner says look no further than Uptown Normal for the success of public-private partnerships. 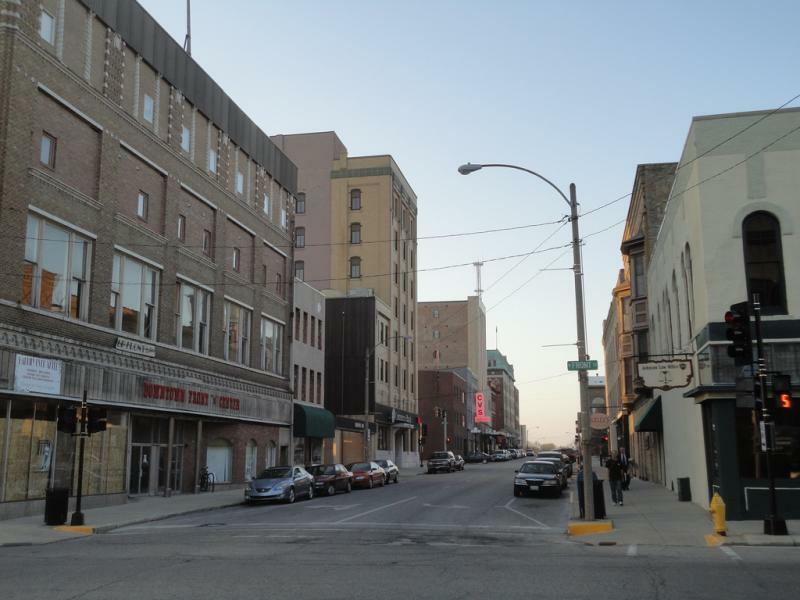 Developers are looking at investing in downtown Bloomington, with help from the public sector. 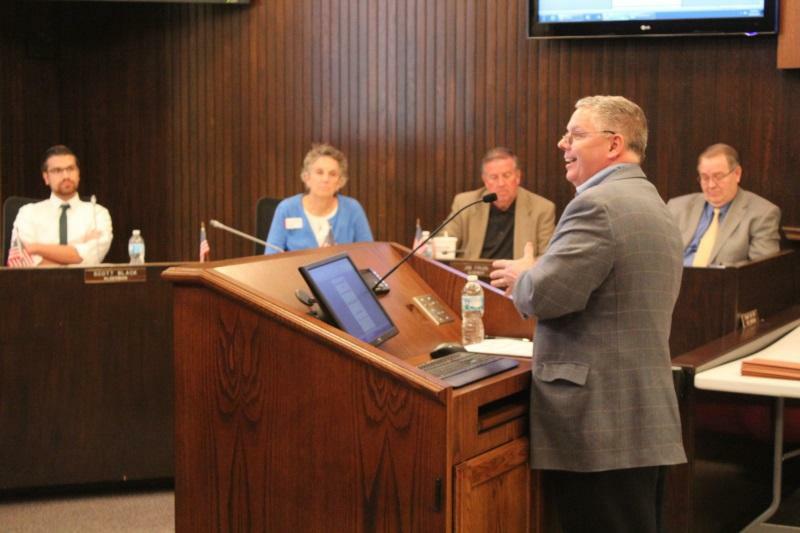 Bloomington Aldermen heard from Jeff Giebelhausen and David Bentley during a committee meeting. Each developer had a different proposal for the area.